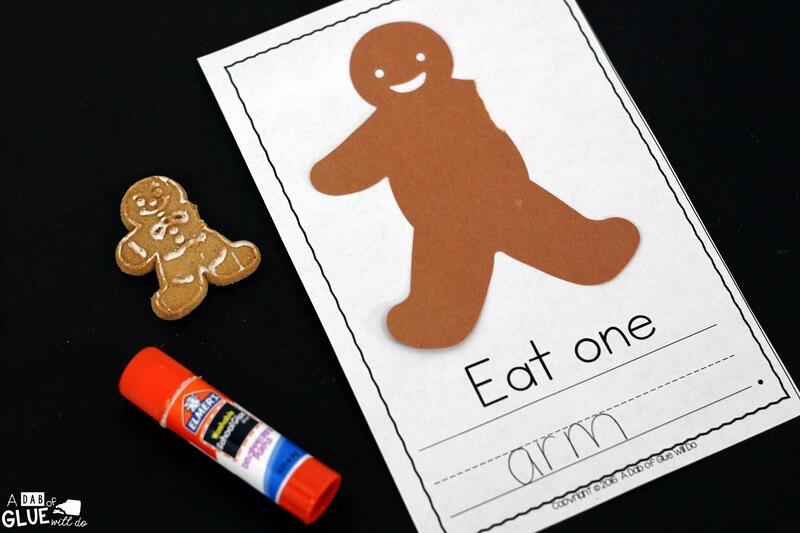 Kids LOVE the gingerbread man so obviously, it makes complete sense to spend at least a week incorporating it into your students’ learning during the month of December. 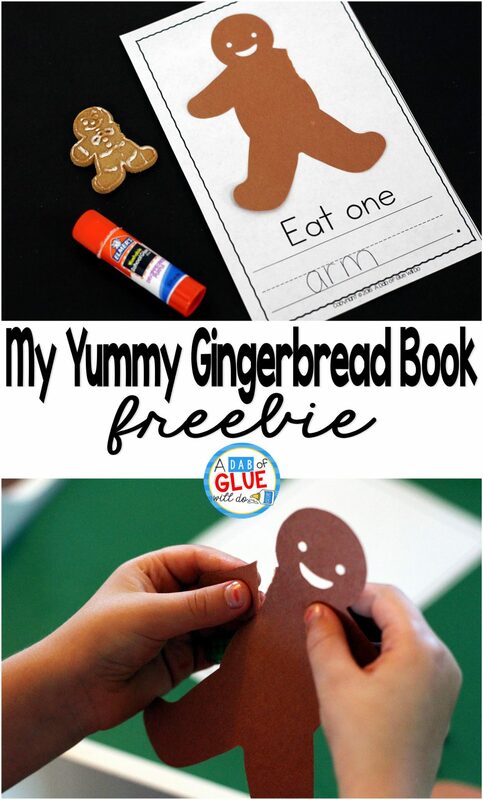 My Yummy Gingerbread Man Book is a perfect interactive activity to get your students in the holiday mood. Are you looking for more Christmas ideas, activities, and printables to do at home or in the classroom? If so click here. 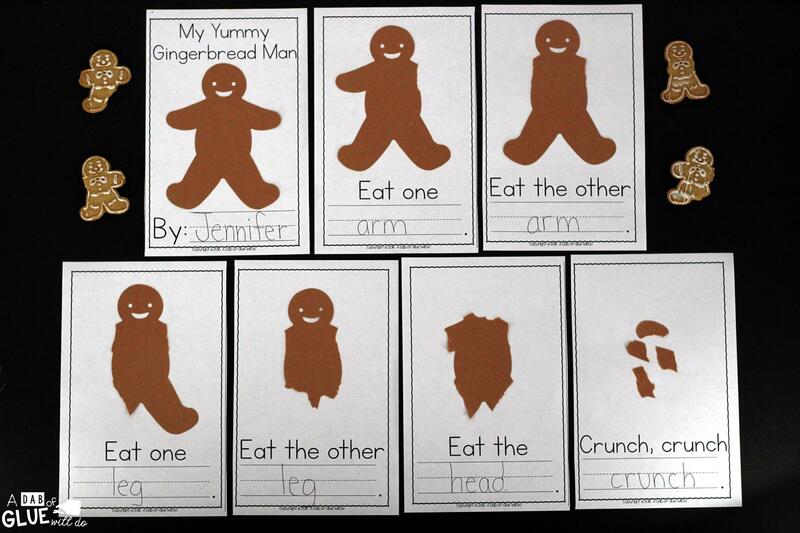 My Yummy Gingerbread Man Book contains two different book options, depending on the level of your students. One book has students writing the words in the blank, while the other book option has students tracing the words. Each book contains 4 pages. What I love about this book is that students will get to eat a gingerbread cookie (score!) and will have to practice following directions. In order for them to complete the activity, they will need to listen to what step is next. Each student gets a cookie, a book set, and seven gingerbread cutouts. As a class we complete each step one at a time. After completing the cover page, I have students write (or trace) the first body part that we will be writing. I usually have students eat the corresponding part of the gingerbread cookie next, but you can easily have them tear the body part off of the gingerbread die cut first and do the cookie after. 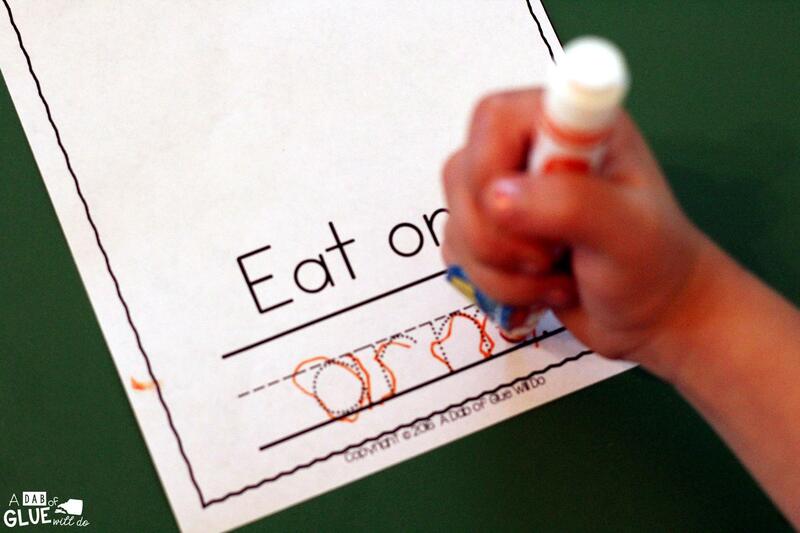 Next, students will tear off the part of the body that you wrote on the paper and ate. 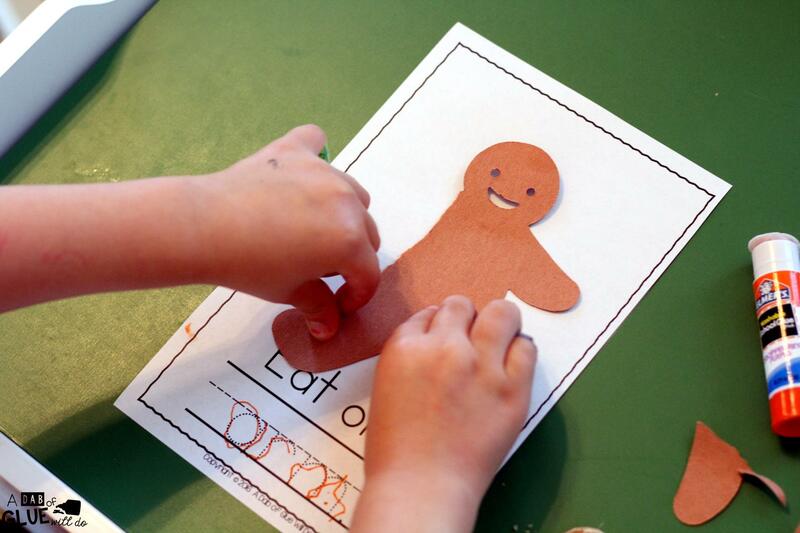 Lastly, they will glue their gingerbread man at the top of the page. 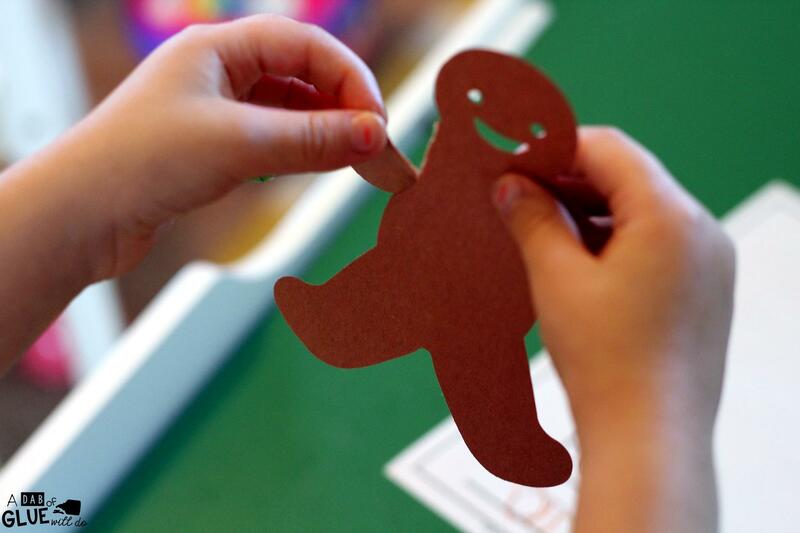 All of these steps will be repeated this page by page, starting with a brand new gingerbread man die cut each time. On the final page, you will just glue the part of the cookie that is remaining, the body. 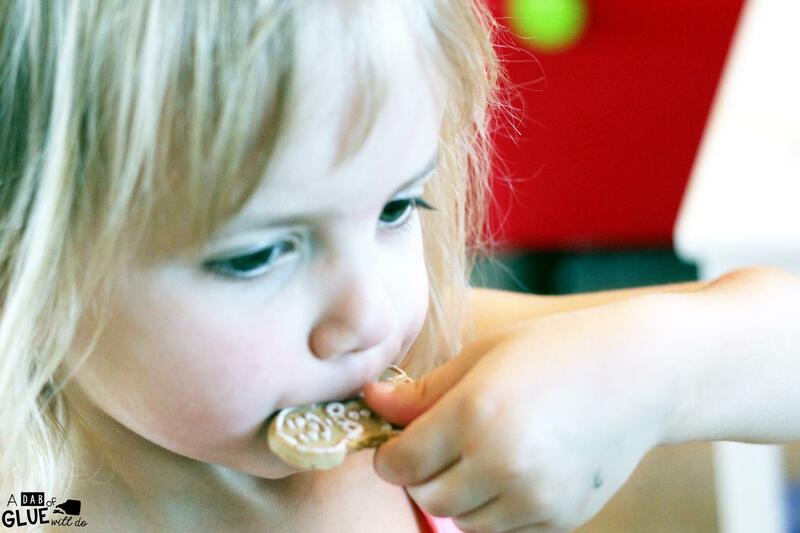 Once that is complete, students can eat the remainder of their cookie. Click the picture below to download. You will be redirected to a different page containing the freebie immediately after filling out your information. I hope that you and your students enjoy My Yummy Gingerbread Man Book! I was not able to download can you please help. Hello! You will click on the button at the end of the post. After entering your information, you will click “get printable”. You will then be redirected to the freebie. Please let me know if that doesn’t work. Where did you find the little cookies? Aside from making them myself, I cannot find them anywhere. Hi there Sarah, you can get them here >> http://amzn.to/2fDblmC If you aren’t able to click on this link you can grab it up in the post under gingerbread cookies 🙂 Hope you enjoy the activity!! !